Being a parent is among the most joyful, rewarding experiences a person can have. Yet having children comes with its share of difficulty as well. Any parent will agree that parenting is a hard job under any circumstances. Add to that a child’s diagnosis of mental illness and the stressors can mount. 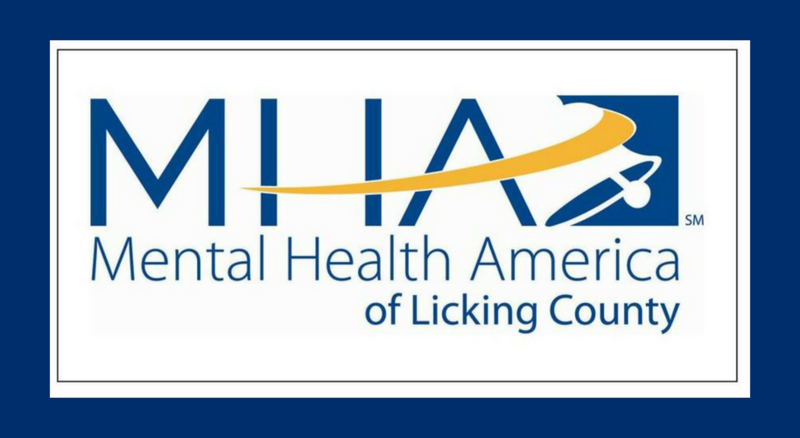 I recently spoke to the family members at NAMI Knox/Licking County Ohio’s Family Support Group about the services offered by Mental Health America of Licking County. This gathering of people who daily face the weight of caring for loved ones with mental illness expressed a range of emotions and reactions: frustration, sadness, humor, grim acceptance, determination but, above all, hope. The support group grew out of a recent National Alliance on Mental Illness (NAMI) 12-week Family to Family class. After the sessions ended, the participants craved more – more support, more connectedness and more time with each other. They found that others who have dealt with a similar situation are often a wealth of information and ideas to incorporate into their own handling of a family member with a diagnosis of mental illness. If Sandy has one wish for the community, it would be to have a central gathering place for information, resources and people who understand the system to help walk someone with a new diagnosis through the process required to receive the care they need. 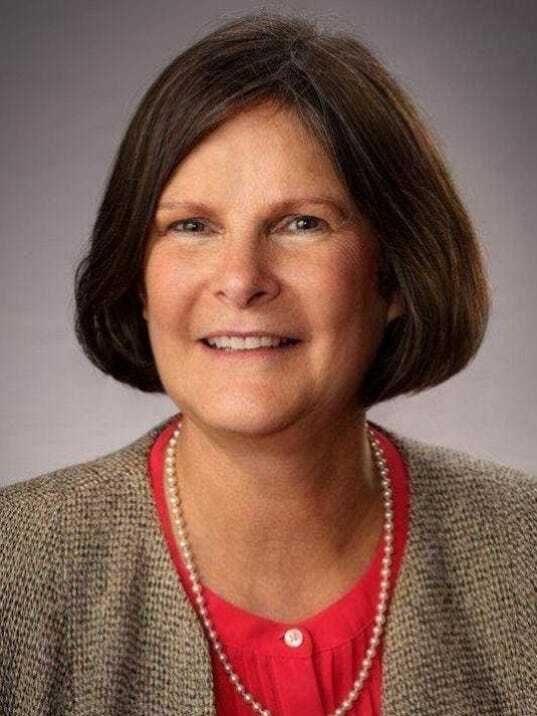 Her advice to other families is to “hang in there and educate yourself the best you can.” Being connected with others walking a similar journey with a loved one will provide support and one of the all-important protective factors that will benefit all involved family members. Any loved ones with a family member challenged by a mental or emotional disorder are welcome to the NAMI Family Support Group held on second Thursdays from 6-8 p.m. at The Main Place, 112 S. Third St., Newark. The next 12-week Family to Family class will begin on Sept. 11 from 6 to 8:30 p.m. at The Main Place. To enroll or for more information, call 740-397-3088 or email namiklcohio@embarqmail.com.